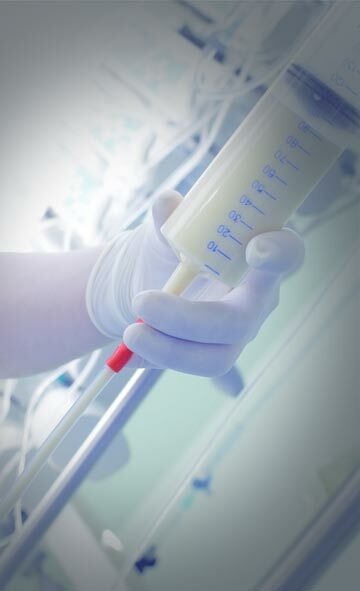 Designed for intermittent or continuous access to the umbilical artery or vein of newly born or premature infants. 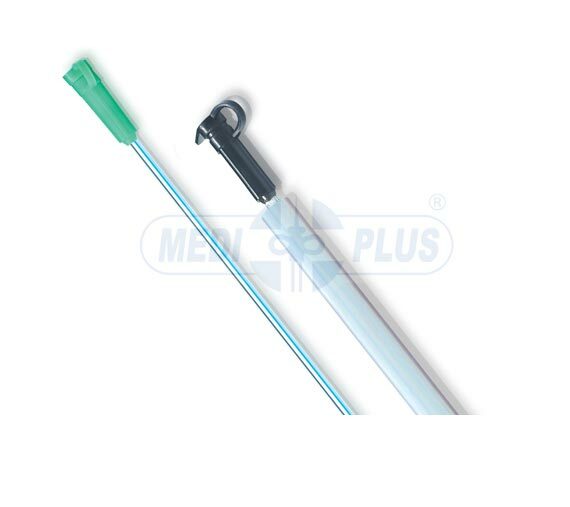 Smooth round tip helps easy cannulation and silk finish surface further facilitates the passage of catheter into the vein. Open distal end without lateral eyes, eliminates the chance of clot formation in the blind spaces. X-Ray opaque line provided through out the length of Tube. Clear scale marking at every cm helps to ascertain depth of insertion. Proximal end is fitted with female luer mount for convenient connection to I.V. therapy equipment.